PlayStation has been providing one of the best platforms to showcase your gaming skills through its incompatible technology. It is one among the pioneers who took the video games to a different level that everyone thrives to get his head around these games. 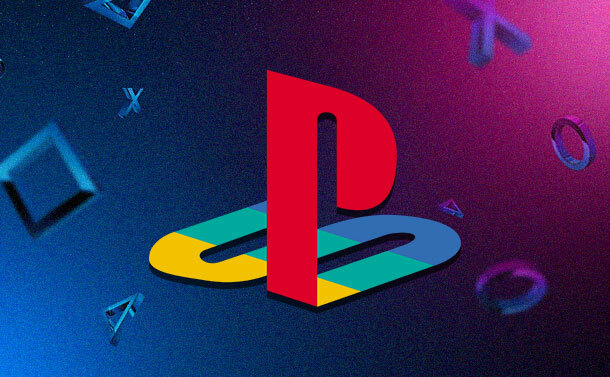 The popularity of PlayStation walks ahead of its new launches. However, one of the drawbacks that every face with PlayStation is its limited storage capacity. Every wish to add more storage to PS4 but wonder how! Well, to help you increase your PS4 storage without spending much, we’re going to suggest you a few ways that you can practice and add more fun to your gaming. What are the entries to start with? internal hard drive of a laptop. How to Add More Storage to PS4? Disconnect all the wires and power supply from your PS4 machine. 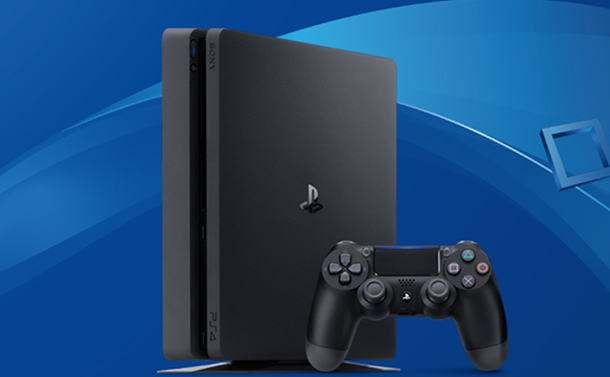 If you have a PS4 classic, you may remove the left chassis plate or if you’re using PS4 Pro, you may remove the casing on the rear. Once done, you need to unscrew the hard drive bracket and take out the housing bracket. Now, you need to remove all the four screws from the bracket, which are holding the drive and keep the rubber inserts. Then, replace the existing hard drive with the new one. Go to the PlayStation support website and download the operating tool on your computer. Connect your USB flash drive to your computer and format it through FAT32 option. This way, all the data of the pen drive would be erased, and the drive would become recognizable by your console. The option to format your flash drive with FAT32 can be done by done by doing a right click on the drive, select Format and choose FAT32 from the drop-down list followed by Start. Once the format is done, create a new folder with the name of PS4 (uppercase) and a folder within it with the name of UPDATE (uppercase). Now, the installer file that you downloaded from the PlayStation’s website, needs to be dragged and dropped in the UPDATE folder. Plug in your PlayStation to the power supply and turn it on in Safe Mode by pressing and holding the Power key for 8 seconds. Go through the prompts and get your PlayStation upgraded with a bigger storage. Overall, PlayStation 4 may cause uneasiness when you see its limited storage. But, by applying any of the above ways you may simply add more storage to PS4. The extended space not only provides you a better experience but also improves the game performance. It is recommended that you use a formatted flash drive that does not have any other data loaded into it. If you wish to share any tips and tricks related to PlayStation 4, do let us know in the comments below. 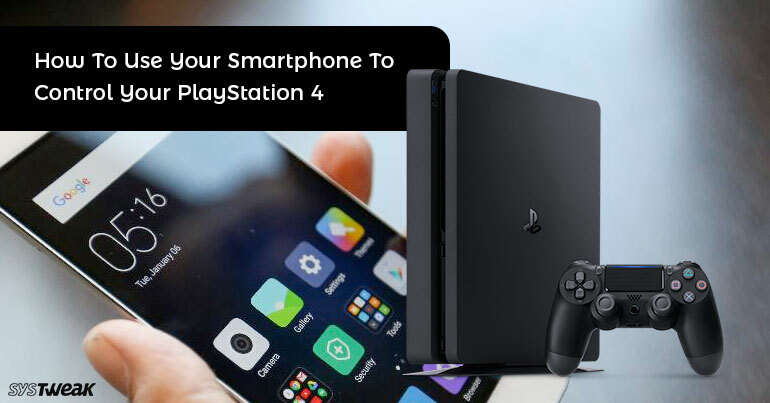 How To Use Smartphone To Control PlayStation 4Want to control your PS4 using your smartphone? Use this multipurpose Sony’s application.